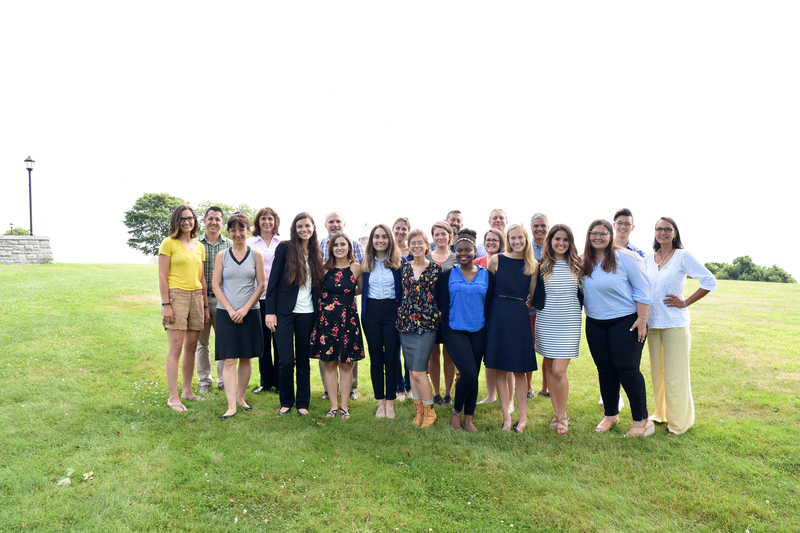 Our REU program offers a unique collaboration between the renowned Mystic Aquarium and a leading institute of higher education, the University of Connecticut, Avery Point, located on Long Island Sound. In fact, we are the only aquarium in the U.S. to have an REU! With us, you will gain access to both Aquarium and University resources and expertise. 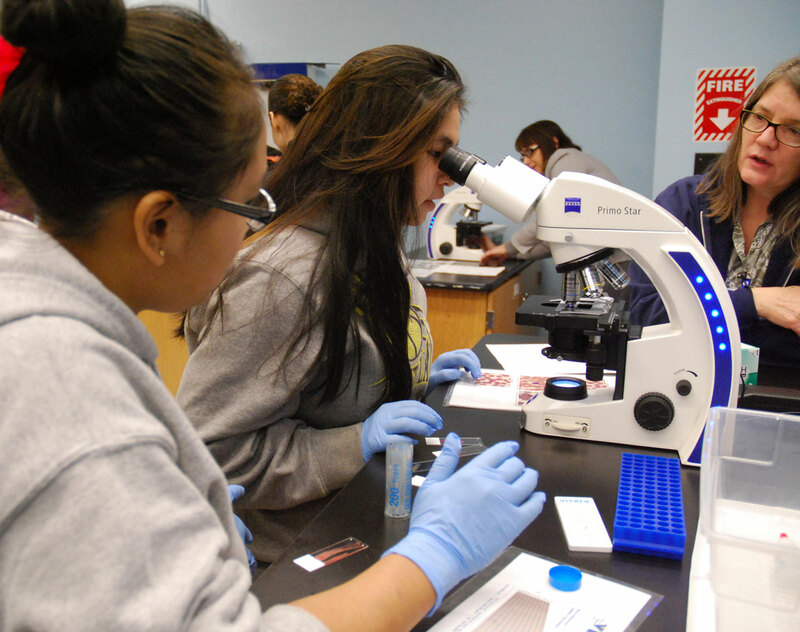 In addition to the focus on cutting-edge marine research, we also give our students extensive training in professional development, teamwork, and a true view into the world of research. We ensure our students are given all the keys to be successful! 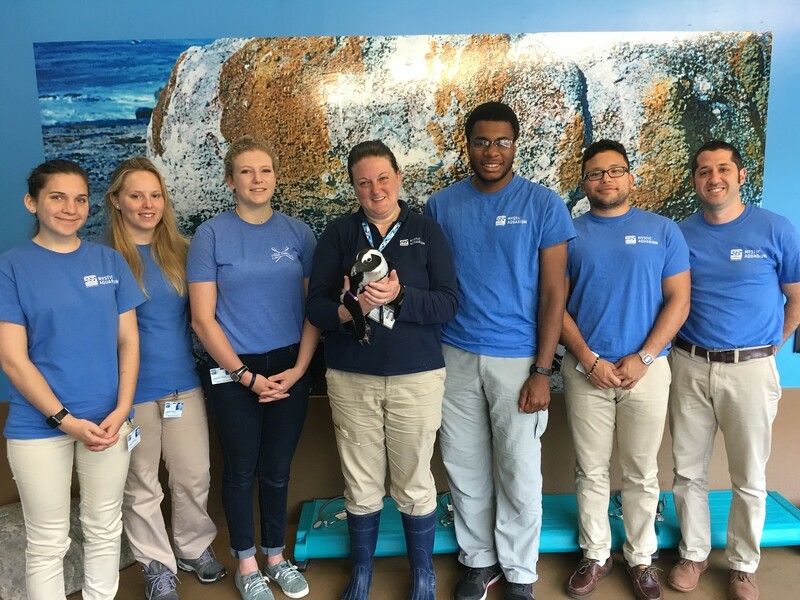 All research projects will be carried out at UConn, while professional development activities, seminars and job shadows will take place at Mystic Aquarium. 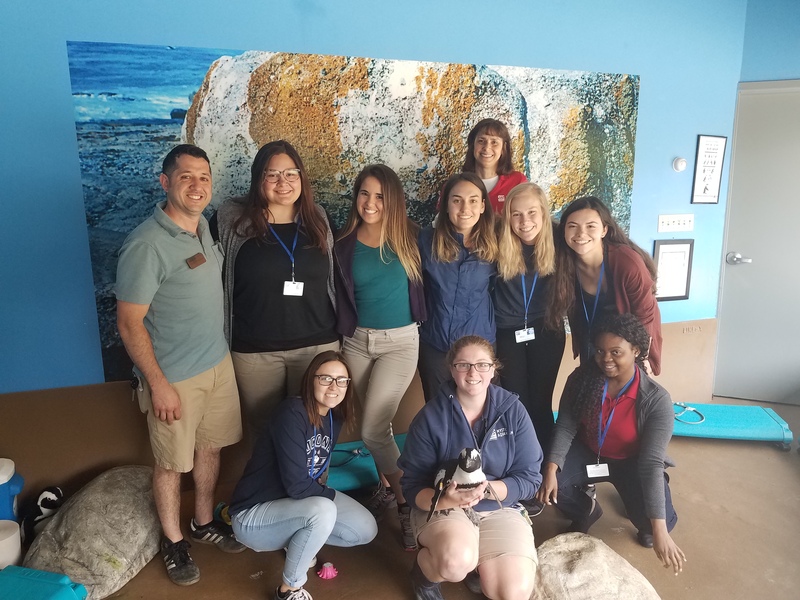 All students will be given access to Mystic Aquarium throughout the 10 week period from June 3-August 9, 2019. 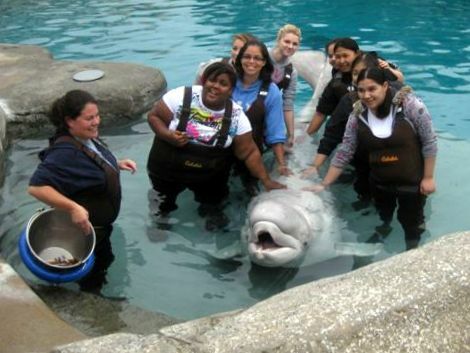 Learn all about the Mystic Aquarium REU program. 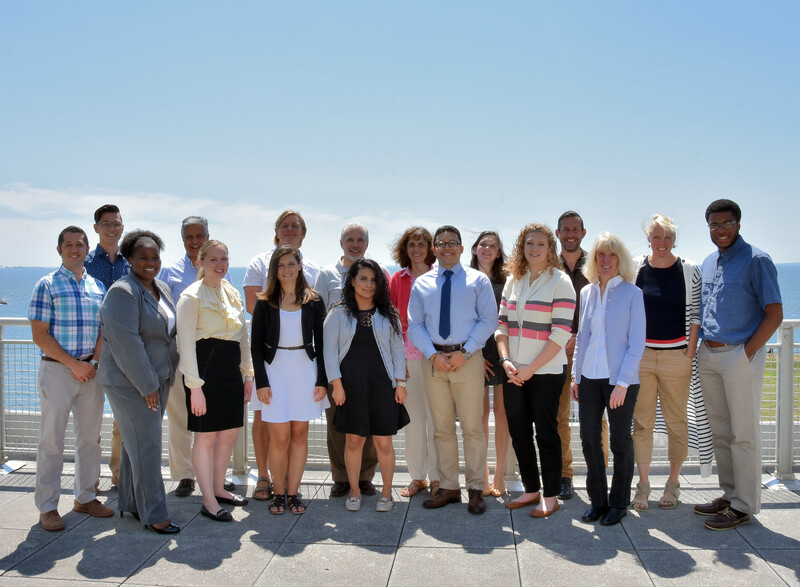 Meet the marine scientists who will be mentors for the REU and learn about their research. Details on covered costs, housing, meals and travel can be found here. Complete applications (including letters of recommendation) will be accepted on a rolling basis until Friday, March 15th. Please read the application instructions carefully. Incomplete applications will not be reviewed. An up-to-date unofficial college or university transcript. A 2-page essay describing personal and professional goals and why you are interested in the Mystic Aquarium REU site. Two letters of recommendation with at least one coming from a current academic instructor. These should be uploaded directly by the individuals writing the recommendation, but it is your responsibility to make sure they were submitted. 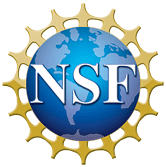 As part of the application process, you must register with the NSF program at www.nsfreu.org. The website will ask you to create a user account and assign you a unique REU ID. Be sure to take note of the REU ID assigned to you, as you will be required to specify it on your application. After you have registered, please complete your application here. This REU site is supported by the National Science Foundation’s Division of Biological Infrastructure in the Directorate for Biological Sciences and the Division of Oceanic Sciences located in Arlington, VA (1658663). The NSF contact for these programs are Sally O’Connor and Elizabeth Rom. NSF does not handle REU applications; please contact each REU site directly for application information. Have Questions? Please email us [email protected].